Your car needs to be manufactured no earlier than 2001*, have fewer than 300,000 kms* on the clock and be in reasonable condition. A few scratches and marks are totally fine, but it has to be running well. Your car should be parked full-time in one of our Target Suburbs. These are updated very regularly as we grow, so don't forget to check back. If you live outside a Target Suburb at the moment and your car is 100% available to share, you may want to park your car closer to a central location. You'll need to meet the eligibility criteria for members. If your car doesn't meet these recommendations, please let us know when we call to discuss your application. Get your car earning for you now! Can I rent out a car that is registered in someone else's name? My car is leased. 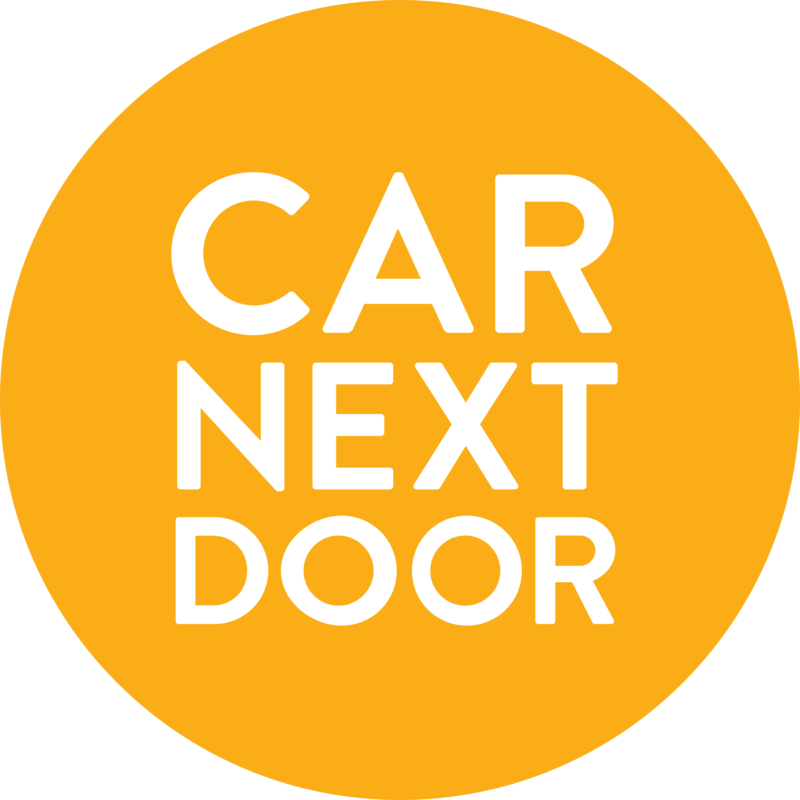 Can I still join Car Next Door? I've lost my licence. Can I still rent my car out?